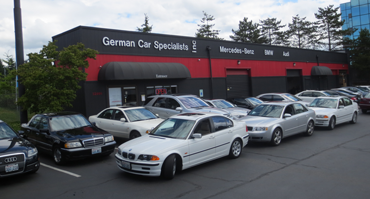 Specializing in Mercedes, BMW (including MINI Cooper) and Audi repair and service is all we do. Our customers receive dealer quality work at affordable prices with an 18 month unlimited guarantee. 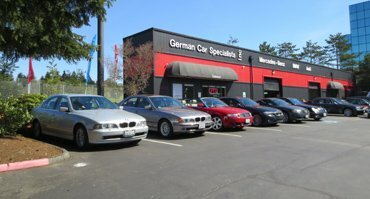 Come by or call any time and let us show you how we've earned repeat and referral business from owners of German cars in Bellevue and the Eastside area for more than 36 years. 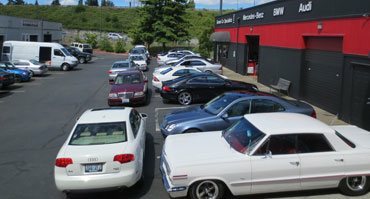 Located at the intersection of I-405 and I-90, behind the Factoria Cinema. 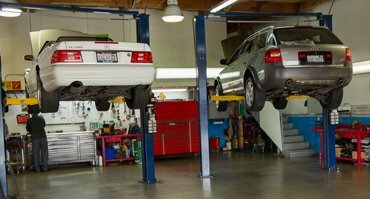 I took my Audi here to get the brakes done and they did a great job. The customer service and prices were great. I will be recommending that my friends and family bring their German cars here too. 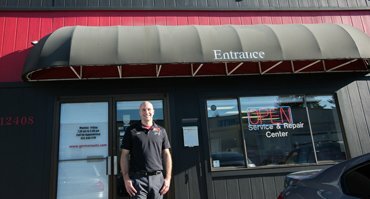 Thank you again for the awesome service. I am very pleased with German Car specialists. 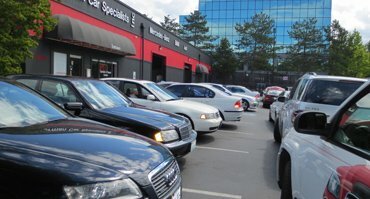 I take my Audi there and they are professional and thorough in their work. 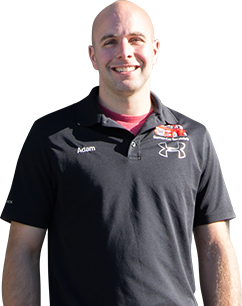 They are good at explaining what the problems are and the options for the fix. I've tried different shops and these guys are by far the most knowledgeable and fair in their pricing.